For more than 40 years, Duracell has led the battery industry in performance and reliability. Professionals and consumers trust Duracell to get the job done, and they trust Medic Batteries for bulk Duracell batteries—both Coppertop and Procell. From CR123a to D cells, Medic Batteries is the source for top battery performance in cost-effective and convenient packs. When you buy batteries from Medic Batteries, you’re getting more than legendary batteries¬—you’re getting the quality and performance only Medic Batteries can provide. Medic Batteries has built its reputation on selling batteries that are stored right, shipped fast, and unconditionally guaranteed. No more guesswork or running out of batteries when you need them most—buy bulk Duracell batteries from Medic Batteries, and always be ready for the next job. 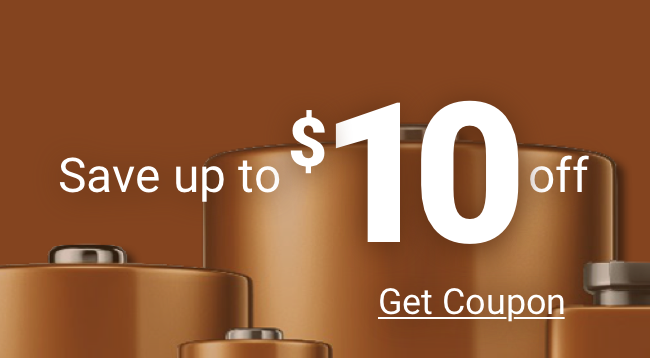 Buy Duracell Procell & Coppertop in Bulk Now!